Well this has been an embarrassing week for a book reviewer! I've listened to one -- yes ONE -- book all week. That's it. I have an excuse of sorts: I'm trying to work ahead so I can take a trip with my girlfriends. Thus my life has been all about editing, freelance writing, packing, and otherwise losing my mind. Oh and did I mention the poison ivy I got while weeding the other day? Oh yes. What a great airplane trip I'm going to have (scratch, scratch). Fortunately, the rash doesn't seem to be too bad, and I've been able to contain the itch with calamine lotion. STILL! More about my upcoming trip in a later post. . . . In the meantime, here's what I listened to. Age of War by Michael J. Sullivan (Del Rey, July 3), the third book in the Legends of the First Empire series, continues the story of the deep history of the universe introduced in the Riyria Revelations. Lost? Don't be. Sullivan has written three epic fantasy series, all set in the same world but not in the same time period. The first two series focused on the adventures of two thieves and how their seemingly insignificant lives in fact had an impact on far-reaching events. This third series goes back in time to reveal the pivotal events that changed a world and provided the foundation for the other books. I can't really say much about Age of War to those of you who haven't read any of Sullivan's books without giving away major spoilers. What I can say is this: Sullivan knows how to create believable characters that are easy to root for or to hate. Not everyone lives. Relationships don't always go the way you want them to. People grow and change. People make mistakes. There are dwarfs and elves and magic, but this isn't a children's story with wands and pointy hats. 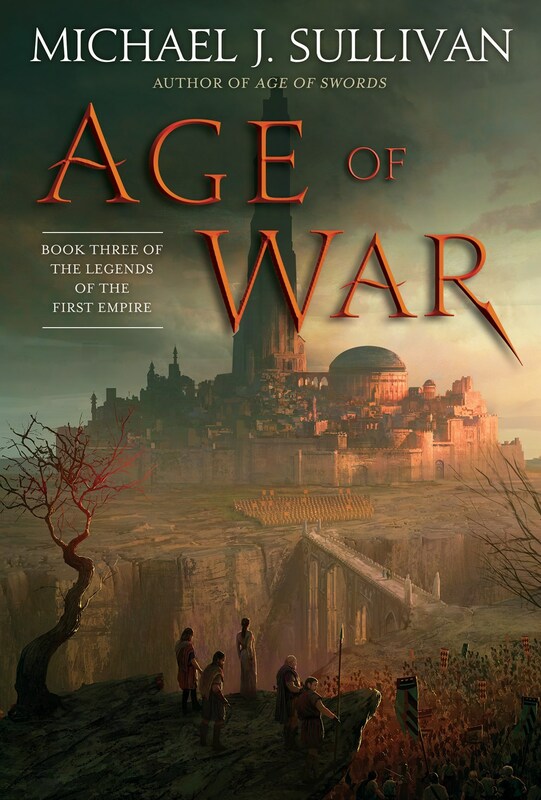 Age of War, as the title suggests, involves bloody battles and politics. Sacrifices are made, people are injured and killed, and few choices are black or white. I love, love, love these books and this entry did not disappoint. I also can't say enough good things about Tim Gerard Reynolds's performance of the audiobook (Recorded Books, 15 hr, 47 min). He gets the emotions, the pacing, the humor, and the personalities down perfectly. (personal collection). 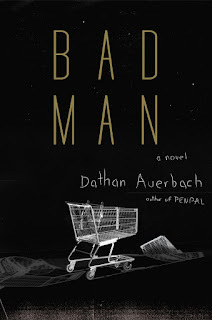 Bad Man by Dathan Auerbach (Doubleday, August 7): This novel, about the disappearance of a young boy from a grocery store, was pitched as being spooky. I don't do scary, but Mr. BFR does, so I accepted the ARC with the understanding that if anyone read the book in my house, it would be him. He did in fact read it, and here are some of his brief thoughts. First, he didn't think it was all that scary, though he liked the setup: Teenage Ben loses track of his three-year-old brother in a grocery store, and the toddler is never seen again. As his family falls apart, Ben, now twenty, is forced to work at the very store where his brother disappeared. There is a cast of creepy characters who all seem to be hiding something, and Ben has never stopped looking for his brother or feeling guilty. 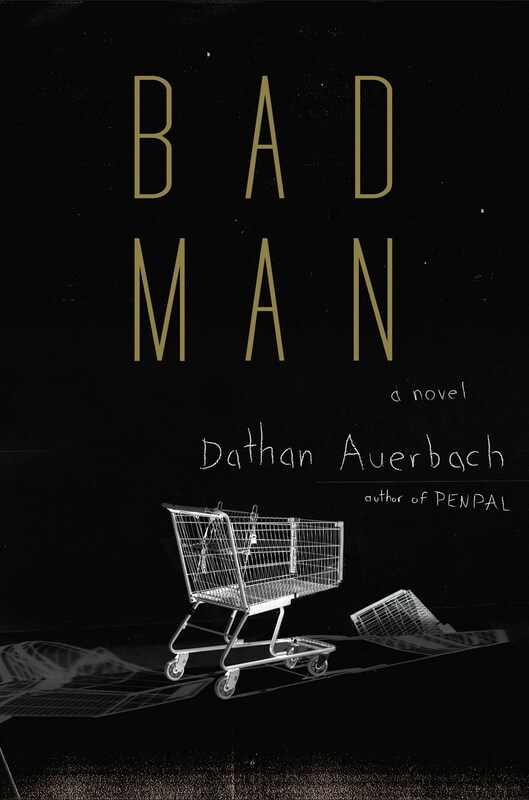 Mr. BFR was invested for most of the book, coming up with theories for the identity of the "bad man." Unfortunately, the Southern Gothic story didn't hold up at the end. He didn't buy some of the reveals and was frustrated by some unresolved issues. The book ends with an author's note that talks about the inspiration for this story. Mr. BFR says he wishes he had read the note before reading the book; it might have positively affected his reactions. Other reviewers had better luck, so you might want to give it a try. 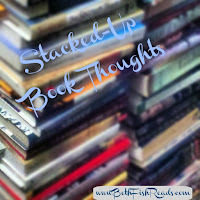 Hey, one book read is still one book more than most folks. It's all good. I hope your trip is wonderful! if the itching persists try taking an OTC antihistamine like Xyzal ..
Should Age of War be read before the other 2? Would it matter? Don't stress about it, everyone has slow weeks! A book is a book. I'm looking forward to hearing about your upcoming trip. I love traveling vicariously through others! 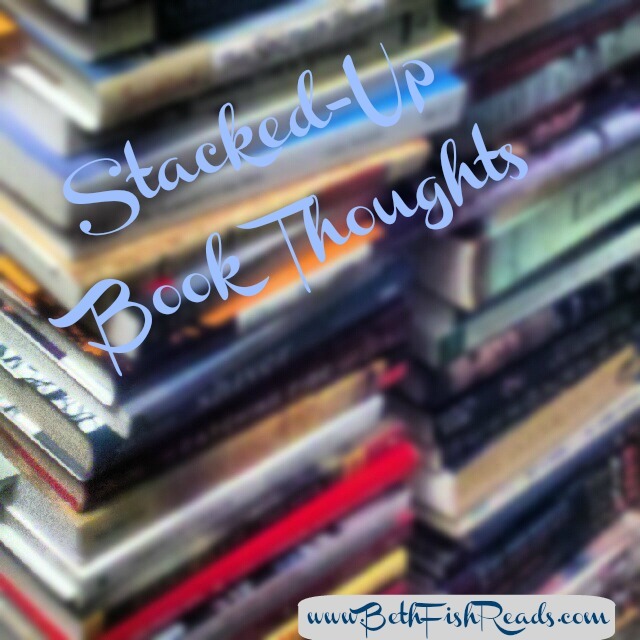 Sometimes life gets in the way of reading and that's okay. I'm excited about your trip! I hope you have a great trip and the poison ivy heals quickly. Come see my week here. Happy reading! Enjoy your trip with your girlfriends! My goodness! How many girlfriends? Twenty?? Enjoy your trip. Maybe the excitement is causing different feelings. The boy who loses his baby brother in the store is a sad story. Can't imagine working in the same store. Thinking about it, being in the same store might lead to seeing the kidnapper come back again. I don't do scary either, at least not intentionally! The upcoming trip sounds like a good excuse for not reading much. Enjoy! Sorry about the Poison Ivy. Bad Man looks good, but sorry it fell apart at the end. Your books look good. Sorry to hear about the poison ivy. I can't wait to hear about your trip. My mom used Calamine Lotion on me from time to time when I was a kid. I hope it eases up before you leave. Set-up for Bad Man sounds intriguing - sorry it didn't quite live up to that for your husband. Enjoy your books this week - maybe the distraction will keep you from scratching! Good luck with getting ahead. Hopefully the itchiness clears up soon. I hope you enjoy your upcoming reads. Gardening can be risky sometimes. Hope you are over the ivy. Oh no not poison ivy! Yikes. Thank goodness for calamine lotion huh? Hope you have a great trip though! Age of War (and Sullivan in general) sounds pretty good. I hope you have a great trip Beth and that rash calms down quick-smart!